Brandeis has open searches for tenure-track faculty in three departments within the Division of Science for this fall. We are looking forward to a busy season of intriguing seminars from candidates this winter. Assistant Professor of Computational Linguistics. Computer Science invites applications for a full-time, tenure-track assistant professor, beginning Fall 2019, in the area of Computational Linguistics including, but not limited to Statistical and Neural Machine Translation, Question Answering, Information Extraction, Text Summarization, Syntactic and Semantic Parsing, Dialogue Systems, etc. Assistant Professor(s) of Biology Biology invites applications for up to two full-time tenure-track positions at the level of Assistant Professor, beginning Fall 2019. Ideal candidates will be conducting innovative research in the broad area of cell biology using any organismal, cellular or in vitro system. 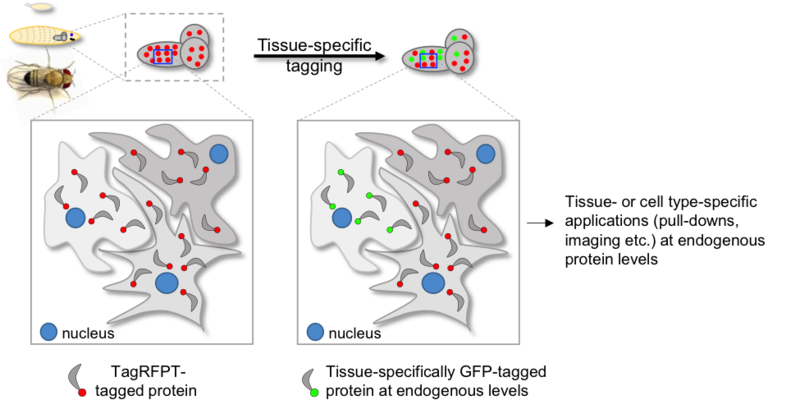 Areas of emphasis include, but are not limited to, cell architecture, cell motility, cell division and morphogenesis, organelle function, intracellular trafficking, and compartmentalization. Assistant Professor of Chemistry. Chemistry is seeking a creative individual at the assistant professor level for a tenure-track faculty position in organic chemistry or chemical biology. Exceptional senior candidates in all areas of chemistry will also be considered at the appropriate rank. Biologist Yoshinori Ohsumi will receive the 45th Rosenstiel Award for Distinguished Work in Biomedical Science this Wednesday, April 6th at 4:00 pm in Gerstenzang 123. At that time, he will present a lecture titled, “Lessons from yeast: Cellular recycling system, autophagy”. Ohsumi is a cell biologist and professor at the Tokyo Institute of Technology’s Frontier Research Center in Japan. He is one of leading experts in the world on autophagy, a process that allows for the degradation and recycling of cellular components. 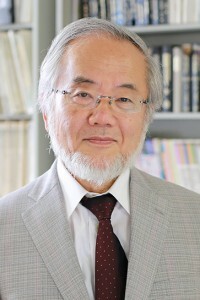 The Rosenstiel Award is being given to Ohsumi in recognition of his pioneering discoveries in autophagy. Learn more about Professor Ohsumi and his research at BrandeisNow.